Premier album de 6klop, Naskigo est le fruit d’un an et demi de travaux aussi bien expérimentaux que plus traditionnels. L’album relate une histoire qu’on ne raconte pas, parle des choses qu’on ne dit pas. Ce n’est pas un voyage, encore moins un périple, au contraire. First album of 6klop, Naskigo is the result of one year and half of work. It tells a story that we can’t tell, talk about things that we can’t speak. It’s not a journey, not a trip, quite the reverse. Recorded in Dieppe (France) between 2015 and 2017. Music composed by Romain Aupaix-Lecloux-Bésiat [Alb]. Four individual sequences were mixed together. The structure was left intact – as it is – however overall volume levels of each contribution were adjusted in hope to create situation which would validate and accommodate all participating sounds as well is possible. Mixed by Slavek Kwi, January 2018. Many thanks to Tony, Dallas and Darius for agreeing to this little experiment and to Chris for making it available to your ears. Usually, when I am staying somewhere overnight and there is a clock ticking, it is rapidly removed from the room and ends up behind the doors. However, ticking sounds of clocks – even grandfather’s giant chiming clock – were part of my sound environment in my childhood. The sound of ticking has certain determination to it; destination-like quality. You can always hear it. For this piece I decided to use ticking sounds and the end of resonance of chime as basic material to evolve. Recorded in January 2018, Mountshannon, Ireland. Dallas Simpson: Vibrating Air: Wood / Metal / Water / Stone. An environmental observation and improvisation recorded live on location near the village of Lambley, Nottinghamshire, UK on 4th February 2018 at 7am to 8am in a single take. All sounds and spatial choreography was created live on location. The recording was edited and mixed as my contribution to the Plus Timbre collaboration release in 2018. Many thanks to Plus Timbre and the other artists participating: Darius Ciuta / Slavek Kwi / Tony Whitehead. Improvisations with natural objects. Dartington Hall and East Dartmoor. Four individual sequences were mixed together without any adjustments. Mixed by Slavek Kwi, January 2018. Many thanks to Tony, Dallas and Darius for agreeing to this little experiment and to Chris for making it available to your ears. 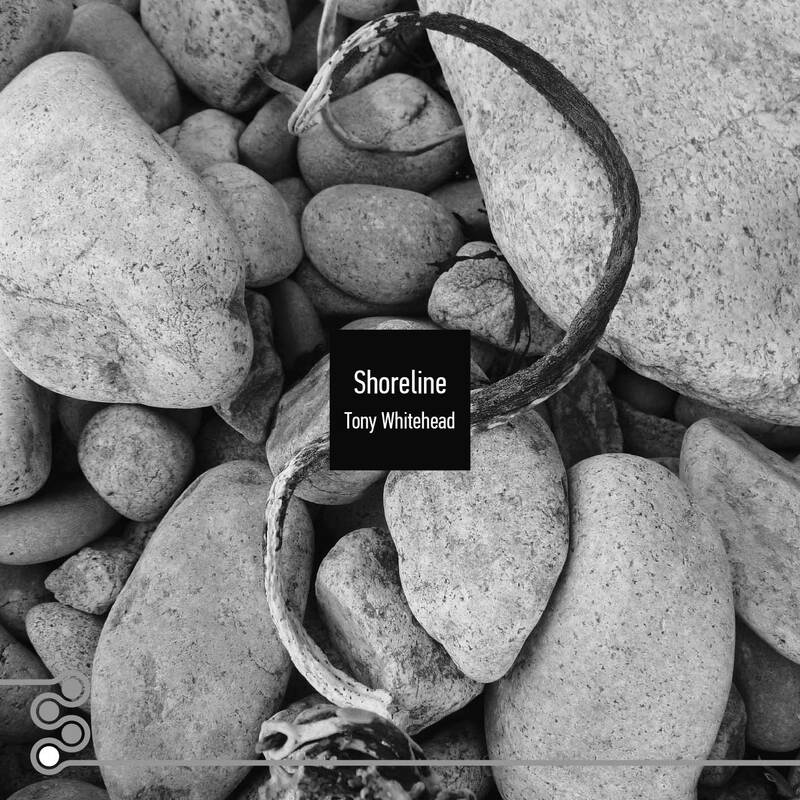 Shoreline was improvised with found materials on the coast of Brittany near Perros-Guirec. It continues the artists fascination with the sound making potential of small ordinary natural objects. This work was created as a result of both joining a local walking group, the Netherfield Strollers and inspiration from an environmental improvisation workshop that was conducted at Hull University earlier this year as part of their Sound + Environment 2017 conference. A walk with the Strollers earlier in the year introduced me to Carol and her two grandchildren, Eben (10) and Finlay (7). During our walk we crossed over a railway footbridge and then followed a footpath where I introduced the children to some simple sound making using a found stick and the railway boundary metal fence, then blowing ‘cawing’ sounds using our thumbs and a blade of grass. They loved it. And so the seeds of a freeform intuitive environmental improvisation were sown using both a prepared environment and found sound objects in the manner of the Hull Workshop at the location of the railway footbridge we discovered on the walk. This would feature Eben, Finlay and myself as freeform performers / improvisers. As preparation for the performance I visited some of the houses adjacent to the footbridge to warn them of our activities at night just in case they may be disturbed by our soundings. The response varied from mild hostility, to curiosity, to support and even one couple asking if they could join in! I replied that they were most welcome. Having obtained permissions from their mother Nicola, we gathered on the 9th December 2017 first at my house for a bit of instruction in making sounds with the objects I was preparing the location with (Aluminium Searchlight Mirror, 4 inch Fired Brass Gun Shell, Bull Roarer, various Plastic Pipes of different widths and lengths, Gong Beater, Long Thin Spring and a few other sundry items.) Following this brief instruction we went to the location in the dark at about 7:30pm and after placing the sound objects to prepare the location, we had a few moments silence, then made a short walk in to the start of our improvisation. First Movement: Outward (Practise, Vox ad-lib) Joyous. Second Movement: Return (Performance, Vox tacit) More Meditative. I was struck by the zeal and enthusiasm of the two children. They followed my example and were soon experimenting and making their own sonic discoveries. Found sound objects included the structural metalwork of the bridge itself, the metal fencing and lamp posts. Other found items included various pieces of discarded litter, drinks cans, plastic bags, drinking straws, sticks, branches, leaves and stones. The only additional instructions given were that during the Outward (Practise) we could speak if we wished, but not to speak on the Return (Performance) movement. Quite spontaneously they incorporated the ‘thumb cawing’ sounds into the Second Return (Performance) Movement and made many exciting sonic discoveries such as the ‘frog sounds’. A few passers-by were briefly present while crossing the footbridge. All audio was recorded binaurally and continuously as single takes using custom modified in-ear DPA4060 microphones directly into a Sound Devices 744T digital recorder. All spatial choreography was created intuitively during the recording by dallas simpson. Editing and minor corrective EQ was done using Cockos Reaper software. Headphone listening is recommended for a full 3-D surround sound experience. Sincere thanks to Eben and Finlay for their inspiring participation, and to Carol and Nicola for their approval, plus supporting and helping during the preparation and performance. underwater and in ultrasonic zone included. A few brief appearances of James Kwi singing while clapping bones. “When listening to a sound work, the first thing that presents itself is the sound as a mass; however, in this work of Baltazár, it is the space that is defined around these masses which constitutes an equal or greater presence. I do not mean the silence, but the wake that each sound wave leaves when it is diluted in the process that produces a particular effect or modulation. The sum of these sonic wakes composes a new plane that is separated from the melodies and blocks of noise that make up this work. From “reading between the lines” one passes to “hearing between layers”. It is a constant game of associating and linking what is happening between these, entering the rhythm from the multiple directions through which reality appears to us on a daily basis. As for sound, it oscillates between acoustic melodic parts and granules of noise that collapse in a cloud of digital processing; in the range of phrases composed of saturated coupling and the reverberation of pure tones. If we had to make a parallel with painting, we could say that the figure and the background are clearly defined in each piece of “After Kansai” and both alternate in order to approach and move away from the plane in which we inhabit as listeners. The first tending to have few elements with clearly defined lines and the second like a great density of volumes that move in independent directions and sensations that come together and disentangle themselves. Noise musician & visual artist. Jukpic is a duet of Benoît Rouits (Oboe) and Kecap Tuyul (no-input mixer with effects). They started to improvise regularly together in summer 2017. This is their first album, made of four unstable cocktails: it’s spicy & fruity – to be served very fresh. Part II is an electroacoustic rendition of fragments taken from »Odyssey To Anyoona« by Jam & Spoon (JAM!/Dance Pool, 1994), fully developed on the harmonium as a sole instrument. 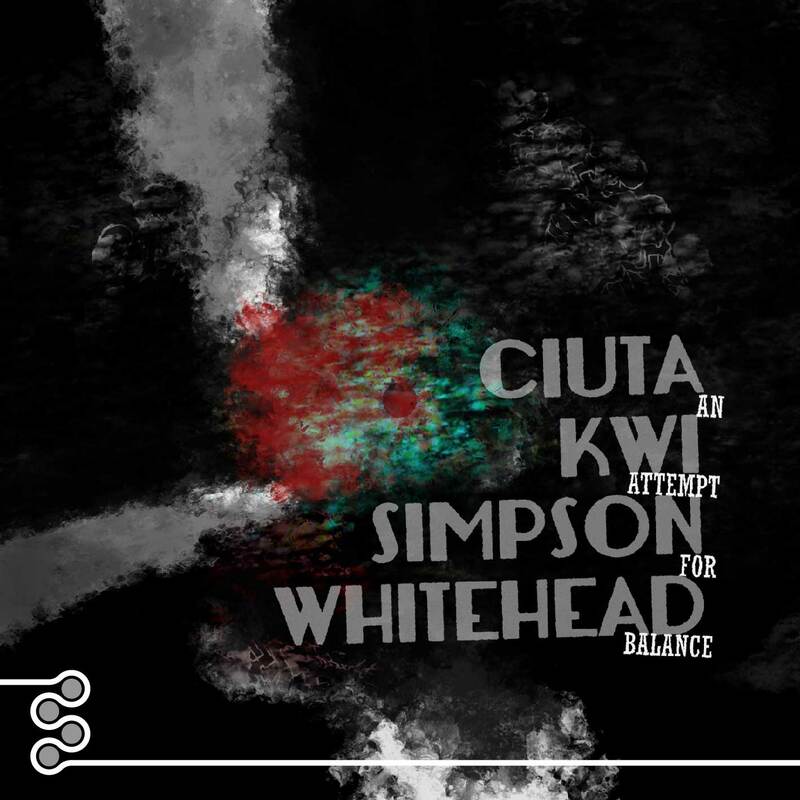 Part III is based on microtonal synthesizer excerpts, whereas Part IV is an unreleased screwed edit of an sample loop taken from a live recording by Margitt Holzt. The content of this work is a response to what I consider to be one of the main myths about music, in the context of my (and the rest of the composers in this compilation) current hometown. This Idea primarily circulates around the people, projects, groups and etc. that best adhere to a popular music paradigm. The romantic idea I’m referring to is the existence of an actual performer (in the more traditional sense performer – instrument) for the music itself to have value. To which we respond with this tracks. Autómatas Sonoros was first and foremost an acousmatic music concert presented at the Adolfo Prieto school in Monterrey Mexico on September 2 2017. The concert was part of a series of retribution events organized by Raúl Guerra Jimenez as a winner for the 2015 PECDA Jovenes Creadores prize. All music composition and production is that of their respective composer. A stupidly named EP, with unthinkable cover, and idiotic track names. 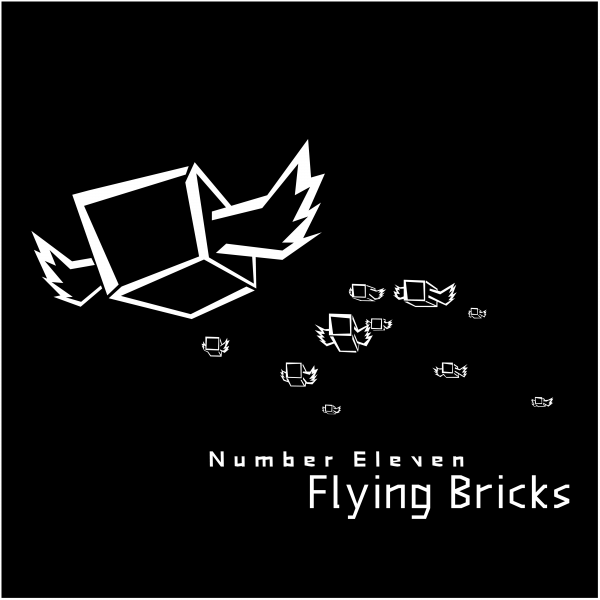 This EP includes the very first track of Number Eleven. A sandbox where random ideas and experiments merged into incomplete forms while searching for sounds and compositions, which sometimes became source material for new tracks. From this sandbox emerged the first few ideas of the way the first album Indefinable should reach its end, how the Blur should start, and how Protrusion should sound. Jan Strach – Balearen Kanaren E.P. As per tradition, six tunes that missed becoming part of past full-length records – collected into an ep, mega-ecclectic as always. Beauty, dirt, melody, chaos, casio beats, screaming, a ballad, grunge riffs, casio-disco, tribal pounding.